It was when I was about to run out of my all time favorite organic lipstick two months ago that I discovered Palladio Herbal Lipstick. Although I have a handful of lipstick in my makeup kit, my default lipstick will always be that of herbal or organic ones. It came with my mother’s instinct. As much as I have always loved pretty stuff, I just got to make sure that I don’t transfer lead or any harmful ingredients when I kiss my kid. That said, I’ve switched to all natural lipsticks when my son was born. That’s more than 7 years ago. My first Palladio product was the Natural Rice Powder which I first blogged about in 2009, which I was not very satisfied with. I also blogged mentioned Palladio concealer in 2011. Palladio Herbal Lipstick is my hands down favorite. As for the number of herbal and organic lipsticks I’ve tried, there’s only but a few. Since there are only a limited brands of this kind. This most recent discovery, I am very pleased with. 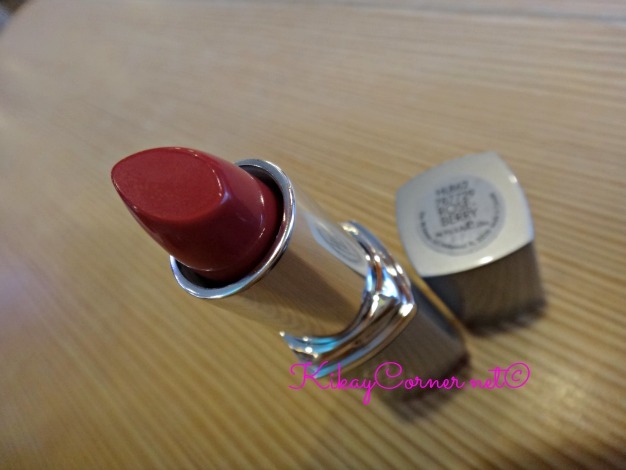 I tried Human Nature’s mineral lipstick but I am just not happy with it. It moisturizes all right. But it does not have the pigmentation and the lasting effect I require of my default lipstick. A contoured tip that practically ensures precise application. Although I have this love affair with Forever Living’s Aloe Lips, I still find myself test driving Lip Balms from Healthy Options. Specifically, Alba Botanica Terra Tints SPF8, Un-Petroleum SPF18 and Dessert Essence Lip Rescue with Shea Butter as I went looking for locally available lip balms. The local distributor I used to buy Aloe Lips from has left its usual nook. The first three lip balms I tried from Healthy Options are Alba Botanica Terra Tint SPF8 in Blaze and Bloom variants and the Alba Botanica Un-Petroleum Lip Balm SPF18. I picked out the tinted lip balms for the obvious reason that I would love not to have to apply lipstick anymore. It would have been the most convenient. Except that, after a while of interchangeably using both Blaze and Bloom, my lips chapped. Yes, totally defies the purpose why I bought them to begin with. Not good. At least for me. Alba Botanica Terra Tint uses Zinc oxide. It provides chemical free sun protection with SPF 8, while nourishing, organic coconut and olive oils soothe and moisturize. Calendula, echinacea and organic peppermint rejuvenate and restore for healthy lip care. I expected quite a bit when I bought Terra Tints. This explains why I bought two colors right on. It would have been great since Burt ‘s Bees Shimmer sells for almost thrice its price. As for the Alba Botanica Un-Petroleum SPF18. 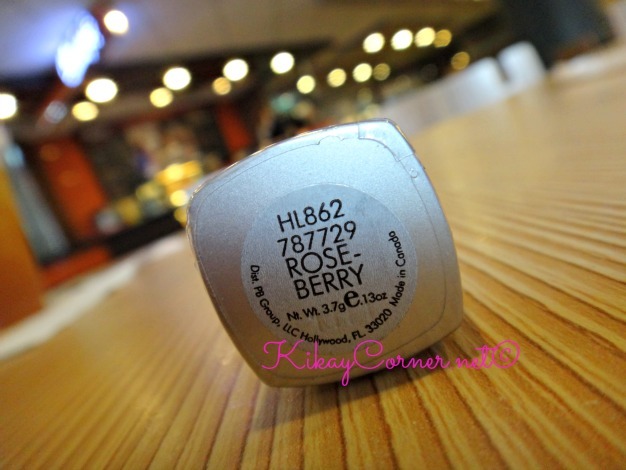 I find it just like a regular lip balm minus the usual hefty price tags that better known brands sell for. Alba Botanica claims this as a Plant Powered Lip Care. It has Vitamin E that heals, Protective Jojoba Oil and Naturally Soothing Plant Extracts. Loaded with SPF18 sun protection. I won’t be surprised if a lot will swear by it. 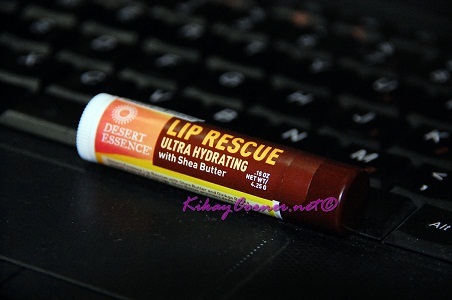 Its signature ingredients are moisture rich olive and jojoba oils which soothe and soften the lips. 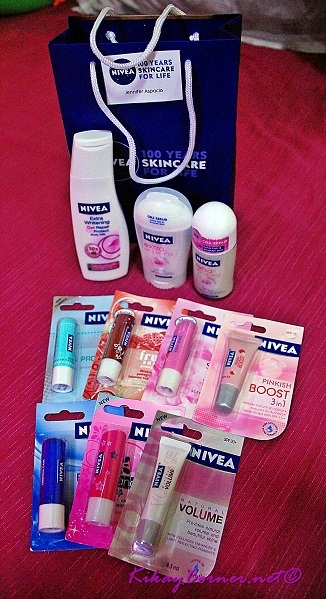 It was some weeks ago when Nivea sent Kikay Corner these awesome new ranges: Extra Whitening and Nivea Lip Care ranges. Even before Nivea Philippines got this sent, I have already bought one of these lip balms from a department store when I left my lip balm one Saturday afternoon. 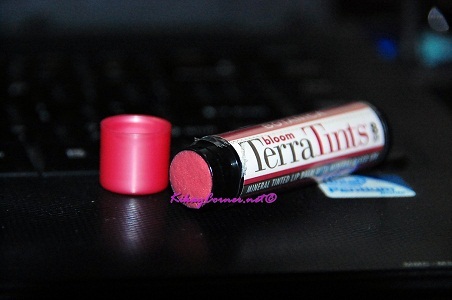 I especially love the tinted Nivea lip balms. Kind of takes away the trouble of having to apply lipstick altogether during my many lazy days. My lips would, every so often go into this stubborn chapping spree and it can be pretty annoying if left unaddressed. I usually end up with bleeding lips because my no less stubborn fingers won’t stop tinkering with wayward dead skin that needs peeling off. I know just so well that I’m not alone in this predicament. 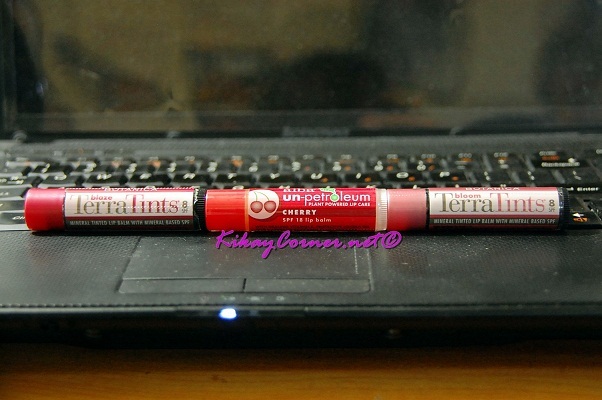 While I have tried the Nivea’s tinted lip balms, I’m trying these new lip babies for the first time. 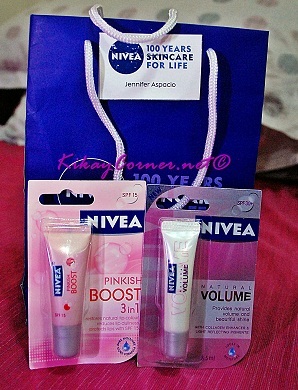 Both Nivea Pinkish Boost 3in1 and Nivea Natural Volume took me by their SPFs. The former being SPF15 and the latter, SPF30. Nivea Pinkish Boost 3in1 is said to restore natural lip color, reduces lip dullness and protects lips with SPF15.